Doolin is a small village with a very large reputation. 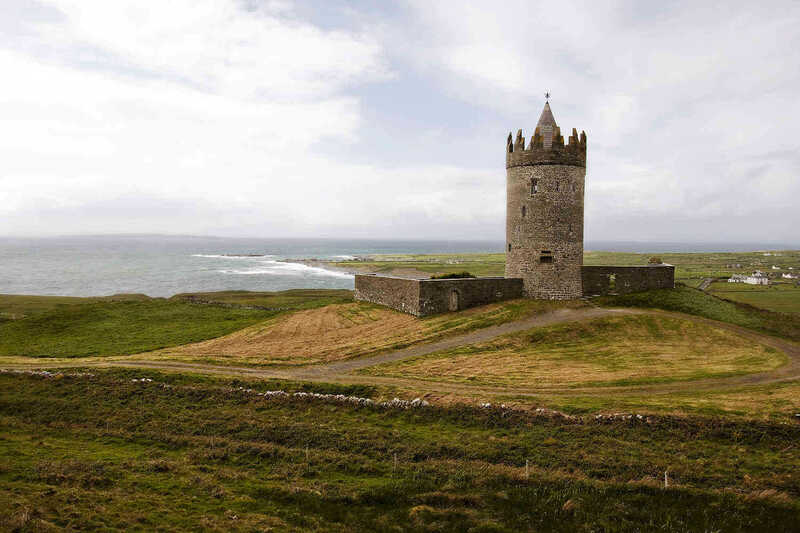 Situated on the Wild Atlantic Way, Doolin is a must stop as you travel north or south along the west coast of Ireland. Seascape's location is ideal; we are at a height on a quiet laneway, overlooking the upper village. One minute stroll down the lane brings you to McDermott's and McGann's Pubs; both famous for their food, traditional Irish music sessions and a warm Irish welcome. One minute stroll up the lane brings you to 15C Killilagh Church ruin. Walk one mile to the end of our road and explore the pre-historic standing stones at the edge of the wild Atlantic. 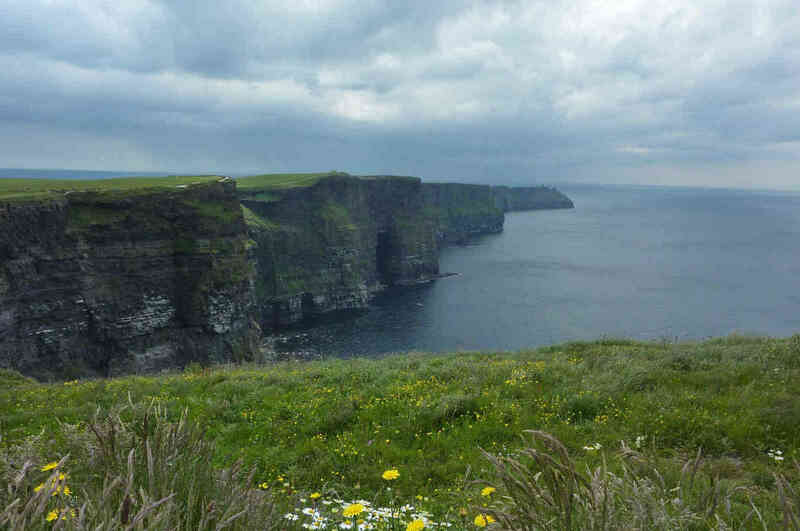 Doolin harbour, where you can catch a ferry to the Aran Islands or a cruise under the Cliffs of Moher is 2km away. 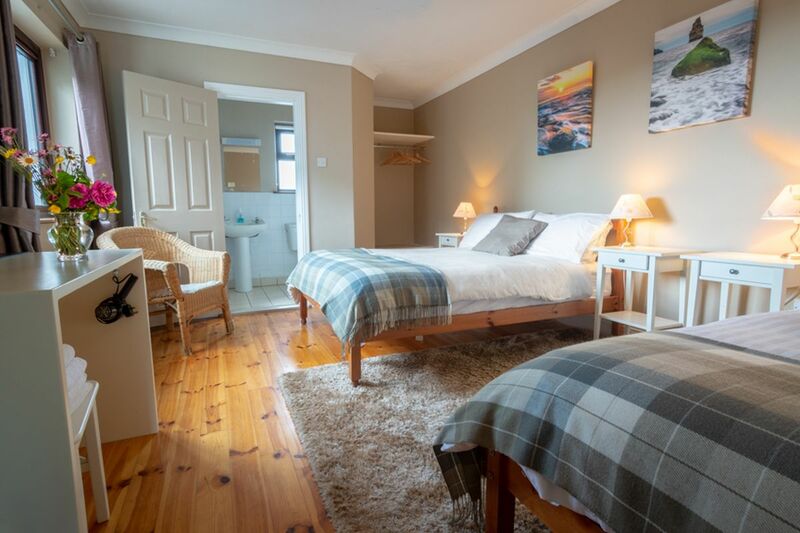 Seascape has six ground floor bedrooms, all en-suite, with TV, hairdryers and hospitality tray. 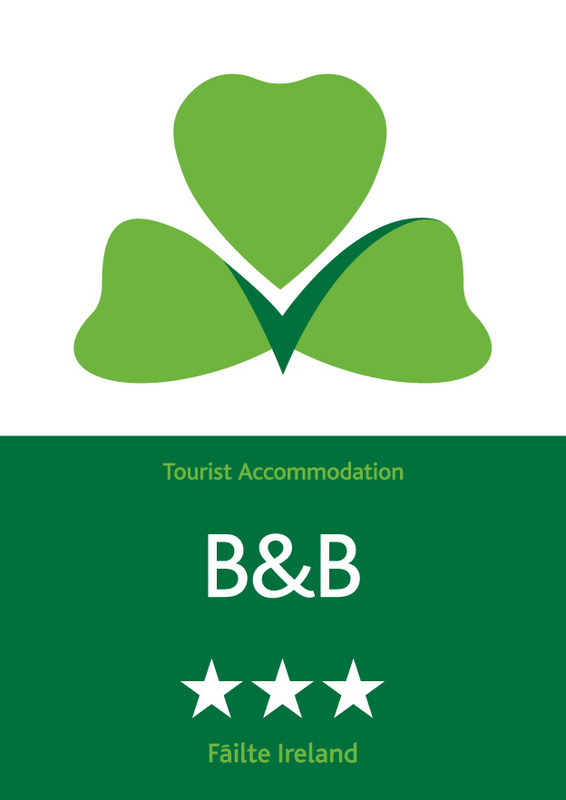 Seascape has competitive rates, complimentary WiFi and free off street parking. Our breakfast will keep you going all day. Travelling by bus to Doolin, the closest bus stop is 100m from our door. 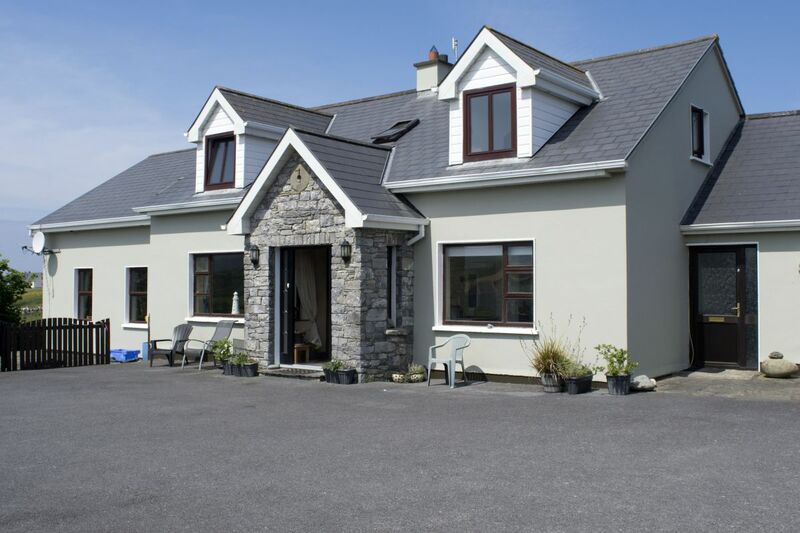 Please browse our site to see all that Seascape and Doolin have to offer. Contact us directly for our best rates. Some photography by "Gatsby Nouvel Photography by Rachel Bergman"